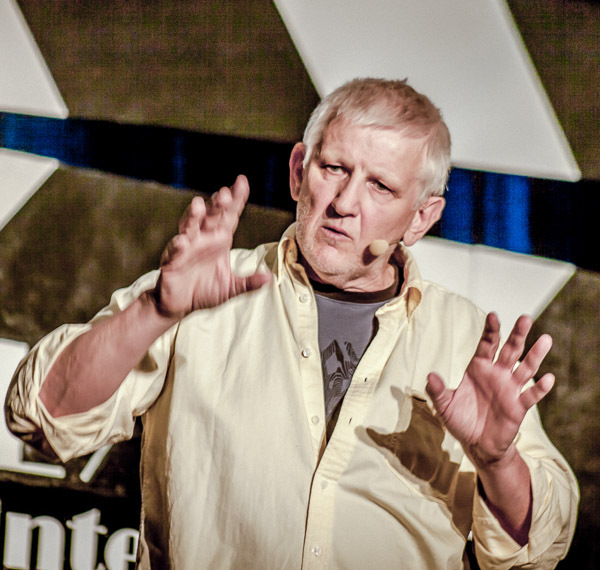 Bill Belew has been an educator for most of his adult life. He founded a language school in Japan that grew to establish locations on two of Japan’s main islands and eventually in Far East Russia (then part of the Soviet Union). He also taught university in Japan and he was invited to be a visiting scholar in Khabarovsk, Russia, which opened the door for his school in that country. Bill has taught community college, college, graduate school. and marketing in an MBA program from Buffalo, NY to Silicon Valley here in the states. 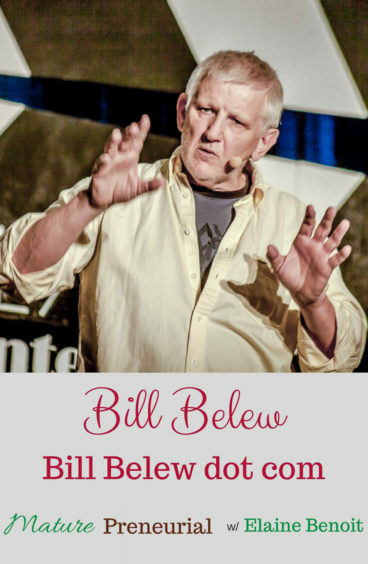 With his two degrees – a PhD in Education and an MFA in Creative Writing – if Bill knows anything, it’s that he can teach you! Did you know the Japanese language? So that’s what you did since you were an adult, other than the military? What made you come back to the United States? Were your children afraid to speak it? Why didn’t they speak it back to you? What did you start once you moved back to the US? How long did it take you to be able to work from home? How long did it take you to write one article? Is that what you still do now, do you still write those articles? What is the most successful thing that you did within that business? Did you have anything that didn’t quite work but you changed tactics to fix it? 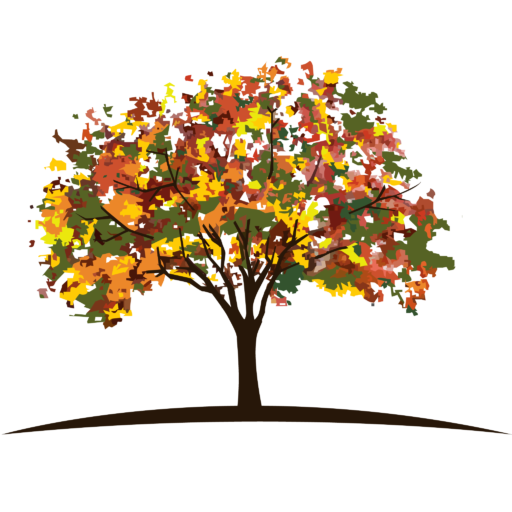 Can you talk about your forum a little bit more, why did you put it out there? What is the most important advice you’ve ever received? 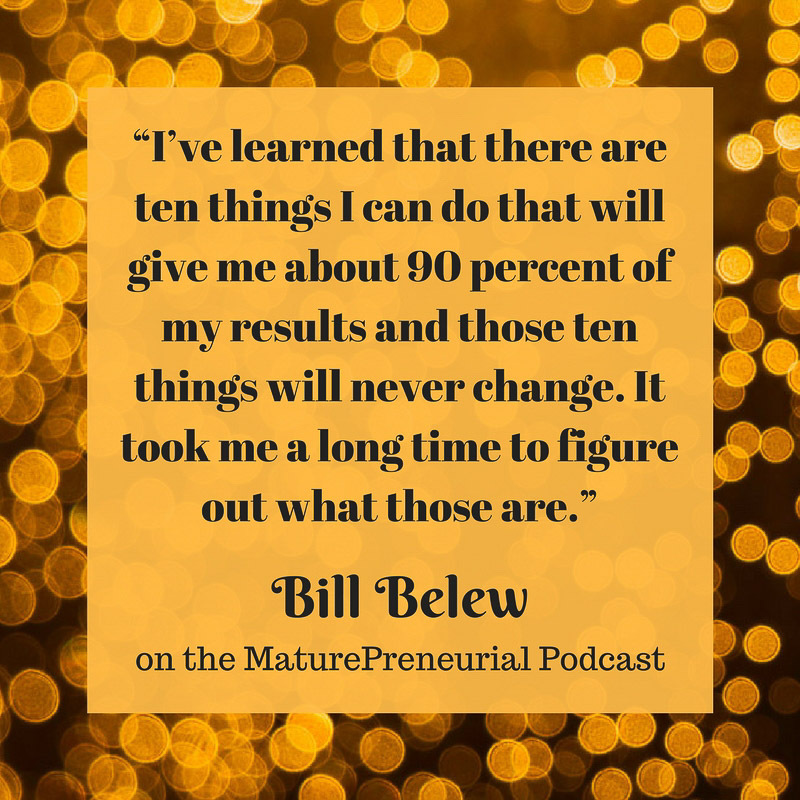 I really enjoyed listening to Bill’s experiences and successes.